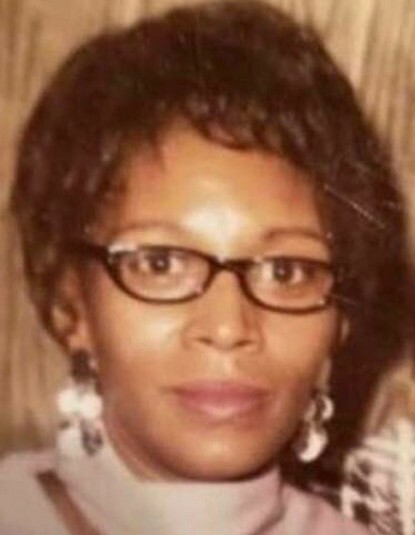 Obituary for Helen T. (Wristpus) Arnold | Nelson Memorial Gardens, Inc.
Helen T. Wristpus Sykes Arnold was born on January 25, 1934 in Caledonia, Mississippi to Robert and Jennie Mae Wristpus. She was sprinkled at Military Church. 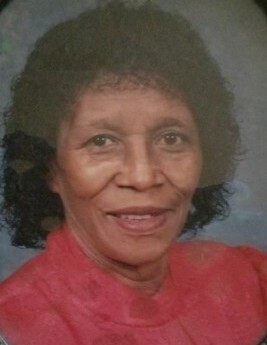 Helen T. moved to Fort Wayne, Indiana in 1955 and eventually became a member of Shiloh Baptist Church until her heart led her to Greater Mount Ararat Baptist Church under the leadership of Pastor Ernie Starks. Helen T. worked for Betty Brite Cleaners for thirty-nine years until her retirement in 1996. She leaves to cherish her memory, her son Jessie Frank Sykes, Jr.; her six daughters, Patricia Files, Gloria Sykes-Thomas, Diana Warren, Sophia Sykes, Laura Sykes, and Stephanie Sykes; and her sons from another mother, Ben Johnson and Bill Young; along with a host of nephews, nieces, cousins, grandchildren, great-grandchildren, and great-great-grandchildren. She was preceded in death by her parents, Robert and Jennie Mae Wristpus, a son; Johnny Vondale Arnold; a granddaughter; Candace Sykes Johnson; two sisters, Robbie Mae Davis and Emma Lou Summerville; two brothers, Edward Wristpus and J.T. Wristpus.